» Win Early Entry Passes for the Let’s Grow Together Sale! 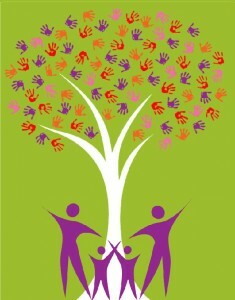 Home » Contest » Win Early Entry Passes for the Let’s Grow Together Sale! Win Early Entry Passes for the Let’s Grow Together Sale! Another favorite children’s consignment sale of mine is the Let’s Grow Together sale. 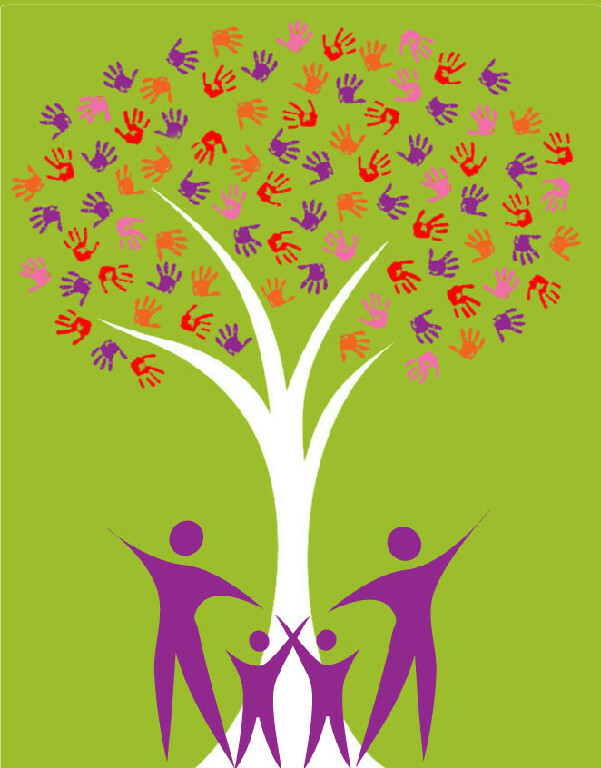 Let’s Grow is held at Afrim’s in Colonie and their spring sale will be May 1-3, 2015. 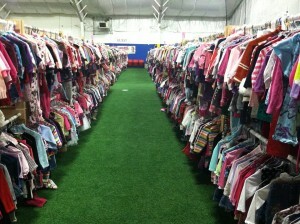 Let’s Grow will have 15,000 sq feet of space full of new and like-new items for babies through teens. 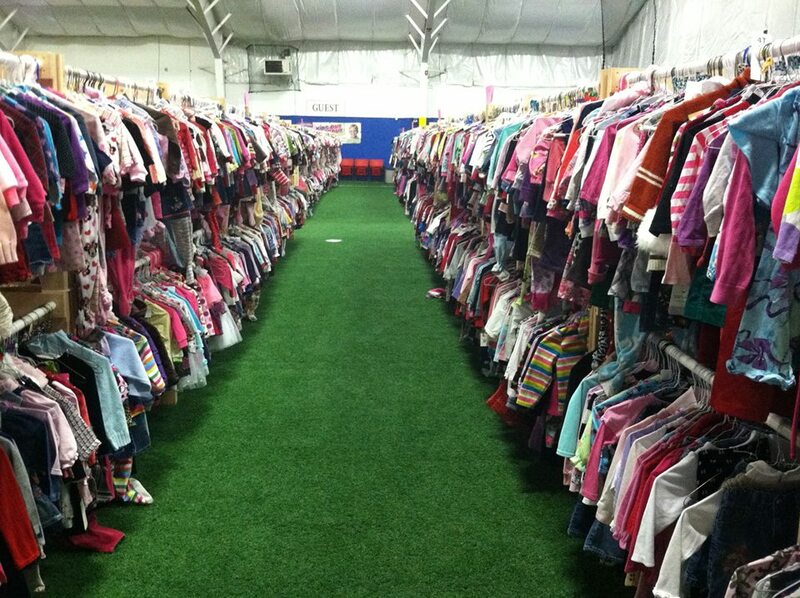 This is a GREAT place to get really good deals on gently used clothing, toys and summer gear. The new parent passes are gone but I have FIVE early entry passes to give away to my readers! Early entry passes will get you and a friend in on Friday, May 1st between 7 and 9 PM (the general public starts shopping Saturday morning, May 2nd)! 1) Be a Capital Region Finds fan……there are many ways such as like on Facebook, follow on Twitter, join my circle on Google+ or subscribe on the top right! 2) Leave a comment below on who you would shop for. That’s it! Winners will be randomly selected on April 17th and notified via email. Good luck and happy shopping! This entry was posted in Contest and tagged Albany, consignment sale, Giveaway. Bookmark the permalink. I’d love to get some essentials for my baby girl and shop for my nephew! I’d shop for my daughter who just turned 2 last month. I will be shopping for my 1st child :o) Arriving this November ! I would shop for our new baby arriving in late May! I would shop for my toddler daughter and new baby arriving in late May! I would shop for my kids! Daddy would love to shop for his little girl! How exciting! I would shop for our 18 month old daughter and our new baby due at the end of May! Shopping for our sons & daughters…34 months, 22 months and 5 month old twins. My little love’s! I would shop for my son! I would shop for my twins and my nephew. I just love consignment sales it saves me sooo much money. Just found out our cousin is expecting! I’d shop for her. I would shop for my two baby boys 10weeksabd 20 months!!!! I would shop for my daughter and niece who are both growing like crazy!! I would shop for my two boys! I would shop for my ten month old son and my five year old daughter. I would shop for my 7 year old! He’s so skinny that it’s always challenging to find pants to fit him right, and these consignment sales are very helpful with that due to a huge selection with great prices! My second daughter due in May!! My daughter, my niece, my cousins babies and my friends son. 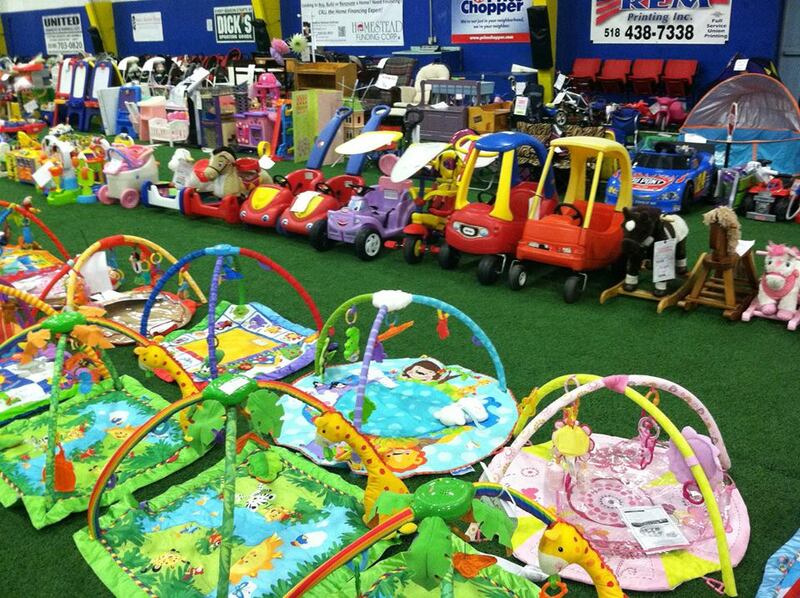 Would love to shop for Summer clothes and outdoor toys at Let’s Grow Together Sale! I will be shopping for my daughter and son. Looking forward for all great finds from Clothing, toys to books! I would shop for my beautiful granddaughter. Looking for educational toys and of course some clothes. Love to shop for my daughter and her cousins!